CAIRO — Egypt's social media, TV talk shows and newspapers are abuzz after reports emerged that the country's parliament's speaker and his two deputies are using state funds to buy cars worth hundreds of thousands of dollars. The furor over the pricey vehicles comes at a time when Egyptians are being constantly called upon to do with less in order to weather the country's worst economic crisis in decades. The scandal — so quickly after President Abdel-Fatah el-Sisssi's dire assessment last week that Egypt is "poor, very, very poor" — has touched a raw nerve in a country still reeling from the introduction of a package of biting economic reforms and austerity measures that has sent prices soaring and deepened the struggle by most Egyptians to make ends meet. The sting is so harsh that it seems to have eroded some of the overwhelming popularity the general-turned-president enjoyed after leading the military's 2013 ouster of his predecessor, Islamist President Mohammed Morsi. The price of two key staples, sugar and cooking oil, were modestly increased on Wednesday for ration card holders, the media reported — the latest blow to millions of Egyptians depending on state subsidized food items for survival. 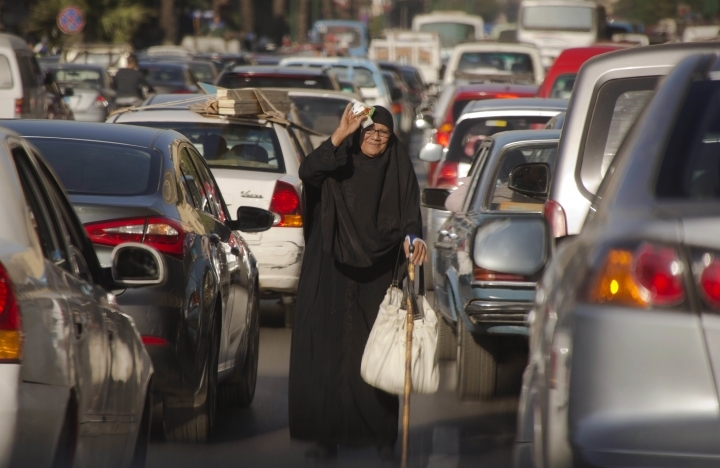 In a country of 92 million people where nearly a third of the population lives under the U.N. poverty line of $1.9 a day, the recent reforms hiked core inflation to about 26 percent in December, forcing millions of poor and middle-class Egyptian to do with less. The floatation of the pound, which saw it lose half of its value against the dollar, has caused price increases for imported goods, including cheese and coffee. 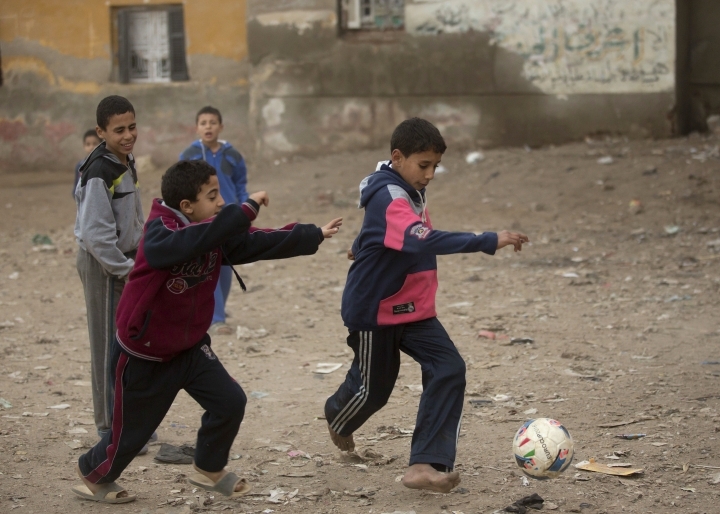 Tuition fees at international schools in Egypt soared. The furor over the cars was further stoked when prominent lawmaker Mohammed Anwar al-Sadat, after publicly questioning the purchases for Parliament Speaker Ali Abdel-Al and his deputies, was reportedly referred to the parliament's disciplinary committee. A parliament statement defended the purchase, saying the cars were armored because of security concerns — and hence the high price tag. Egypt has been struggling to contain an insurgency by Islamic militants, led by a local affiliate of the Islamic State group in the Sinai Peninsula. The militants mostly target security forces in the strategic region but have also ventured to the mainland to target, ministers, prosecutors, judges and Christians. Seeking to underscore the legality of the purchase, the statement also said the government approved additional funding for parliament of 22 million Egyptian pounds ($1.15 million) between Dec. 2015 and Feb. 2016 to buy cars for the speaker, his two deputies and others. The speaker's car costs about $425,800, while a total of 12 million pounds (about $600,000) were set aside for the cars for his two deputies. Those managing money for the parliament, the statement added, are "concerned over the economy when it comes to spending." Veteran columnist Hamdy Rizk said the statement was an embarrassment and that "those who want others to tighten the belt must tighten their own belts first." 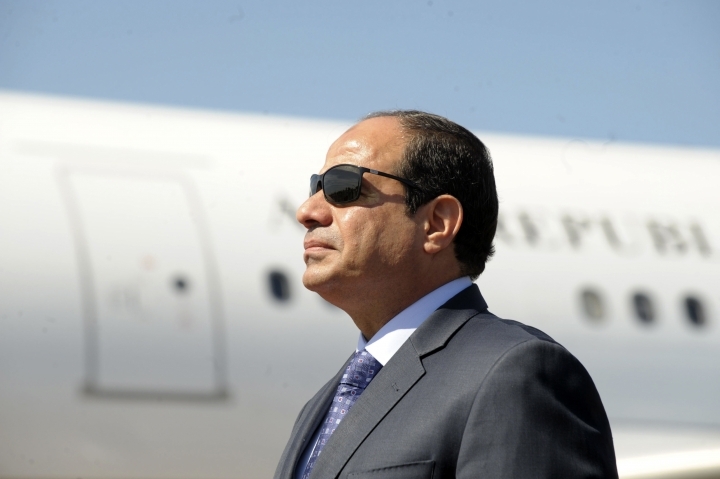 El-Sissi has played on Egyptian fears of chaos and violence similar to those in other Arab nations to rally support for the fight against Islamic militants, his crackdown on Morsi's now-outlawed Muslim Brotherhood and secular pro-democracy activists and rights campaigners. He has also spoken frequently about "evil people" plotting against the country. 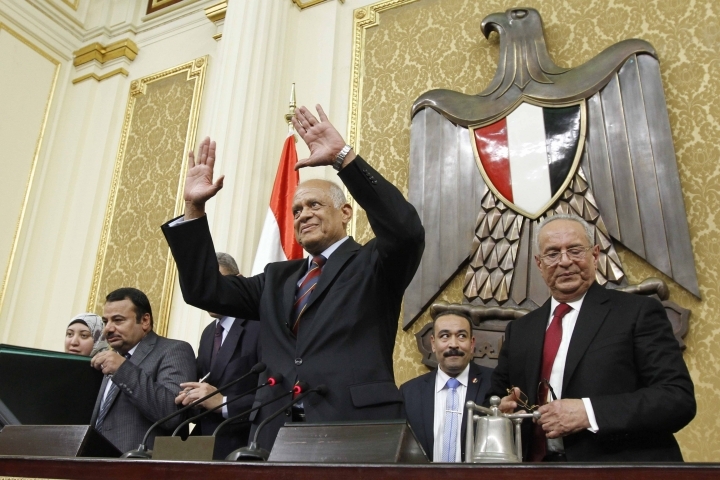 "If Egypt is lost, it will not come back," he said. Criticism of government spending under el-Sissi is not new in Egypt — when a massive red carpet was laid over public roads last year for his motorcade during a trip to inaugurate a housing project, the extravaganza quickly became the target of ridicule and harsh criticism on social media. But this time, it all seems more personal. Columnist Mai Azzam, in an article published in Al-Masry al-Youm's online edition, bluntly questioned el-Sissi's message. "If we assume that we are a very poor country like you said Mr. President, then why is parliament speaker ... buying cars worth 18 million pounds from the funds of this very poor country," she asked. "Which Egypt are you talking about Mr. President? Our Egypt that's becoming poorer, or your Egypt that is growing more extravagant?"